Even the smallest accident like the light tap of a fender-bender can be a hassle. Not being able to drive your car while it undergoes repairs is a huge problem, not to mention the headache of getting the repair done itself. But if left unrepaired, bumper damage can lead to greater issues. 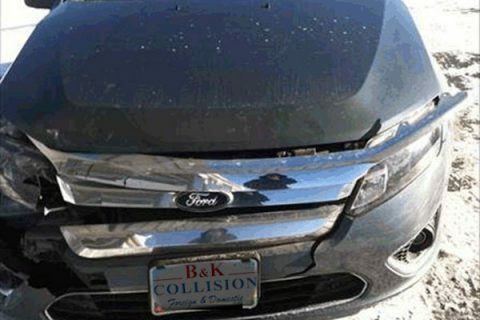 That’s where B&K Collision comes in. We offer quality front and back bumper repairs, done fast – and right – in order to get you back on the road as quickly as possible. 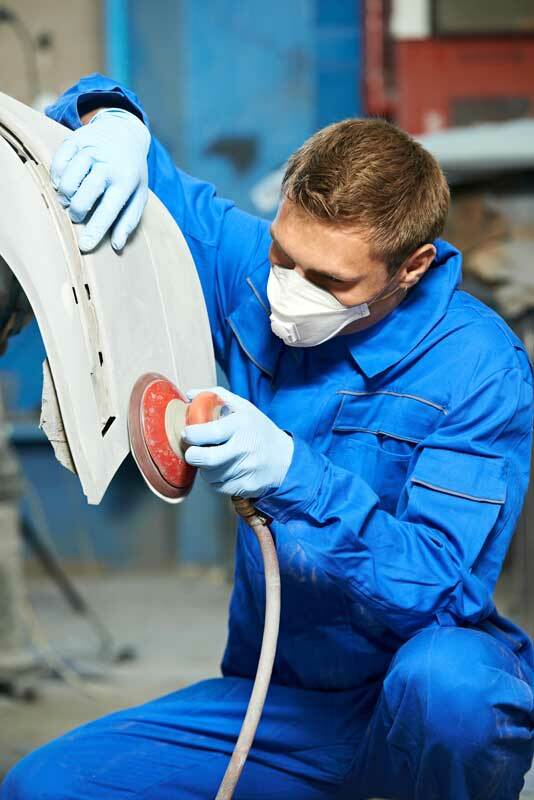 From fixing small dents to complete bumper removal & replacement, our mechanics are able to help you with a wide range of bumper-repair services without the usual headaches or inconvenience. 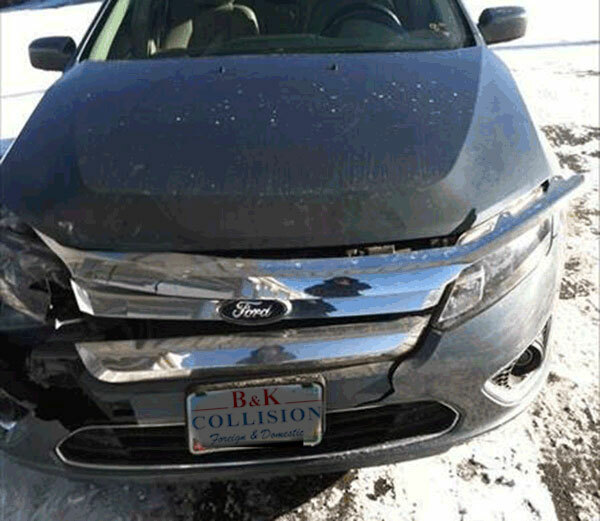 More than just bumper repair, B&K Collision is your all-in-one auto body repair solution in the Metro-Detroit area. From classic car restoration to fleet management and everything in between, our professionals have what it takes to keep your car looking better than ever. Contact us for a free bumper repair quote today! Can you repair modern bumpers with electronic systems? Bumper systems have grown quite complex over the years. 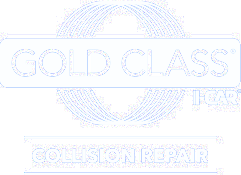 If your car’s bumper includes hardwired lights, parking assist systems, or any other electronics system, B&K Collision can perform the repair work you need. Will you be able to match my bumper’s factory color? 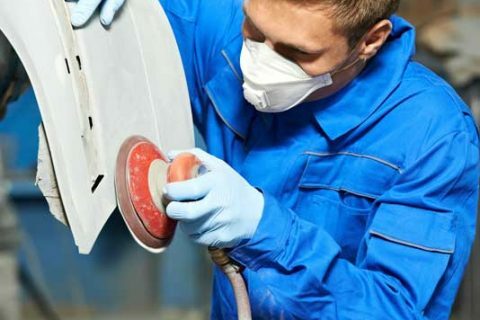 B&K Collision uses the latest in automotive paint repair technology to mix paint to original factory specifications to make your repair work seamless. What makes and models do you repair? We work on a range of makes and models, we would be happy to talk with you and provide a quote for our services.